Well, it's been a while since I last did a haul post, right? I think it's been long enough. You'll be seeing a few more of these over the next month or so, as I have enough photos for about twenty haul posts, and I want to get them up on the blog before 2018 arrives! Because hopefully 2018 will be the year that I get a handle on my shopping addiction. Girl can dream, okay?! Here's what I've been buying not so recently (as in, over the last six months). I found this throw in the sales at Wilko. I'd been looking for something new to cover my sofa with, to protect it from cat scratches, when I happened upon this. It's just the right size, and was so cheap for it's size and quality! This gorgeous butterfly vest top came from Tesco, of all places! I can't remember what made me buy Deep Freeze gel, this may have been for my dislocated knee though. I also picked up Anna Kendrick's autobiography on a 2 for £7 deal in Tesco. 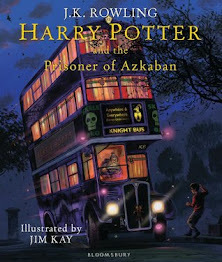 I'd been eyeing it up in hardback previously, but couldn't justify the cost. So when I saw it in paperback, and in the 2 for £7 deal, I didn't hesitate! 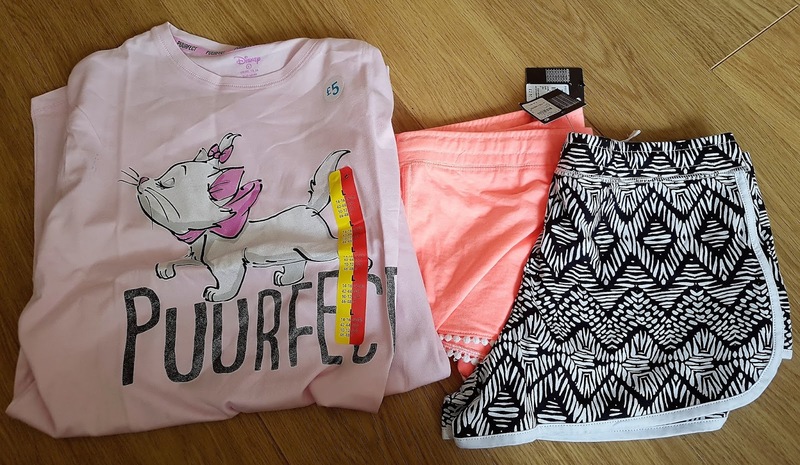 Yay, a Primark haul. My favourite kind! I do love Primark. I never leave empty-handed, even if I only go in for a look! I usually pick up pj's, as I have done here, and homeware bits and bobs. The elephant water bottle was actually a birthday present for my mum (in July - to give you some idea of how old these photos are!) She loves elephants, so when I saw it I knew she had to have it. 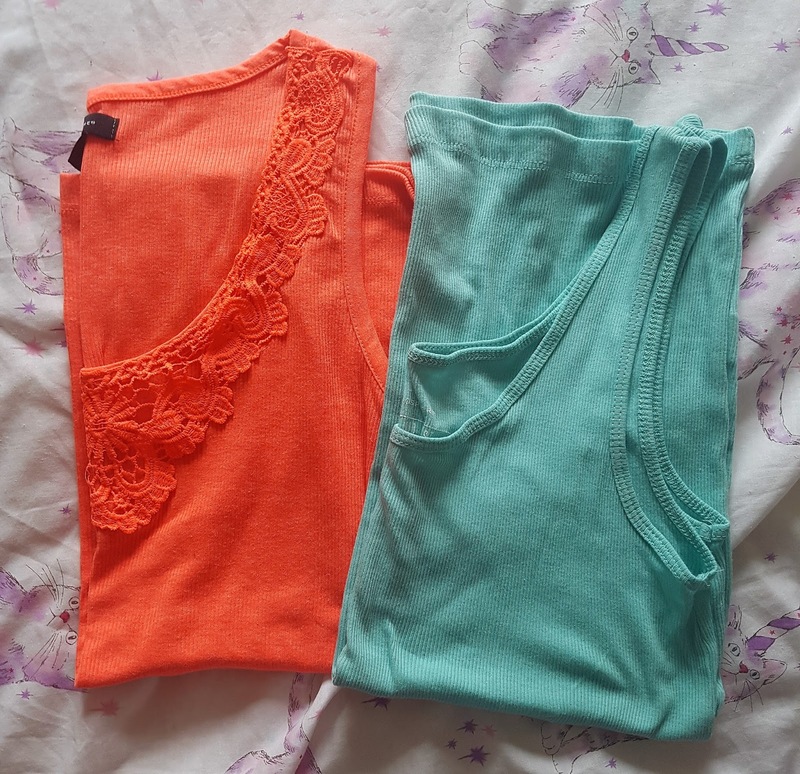 Okay, maybe I bought a few more pieces in this Primark haul than I'd originally thought! I remember buying these shorts, it was the very short heatwave we had in May/June? I was melting in jeans and leggings, so grabbed a few cheap pairs of shorts. 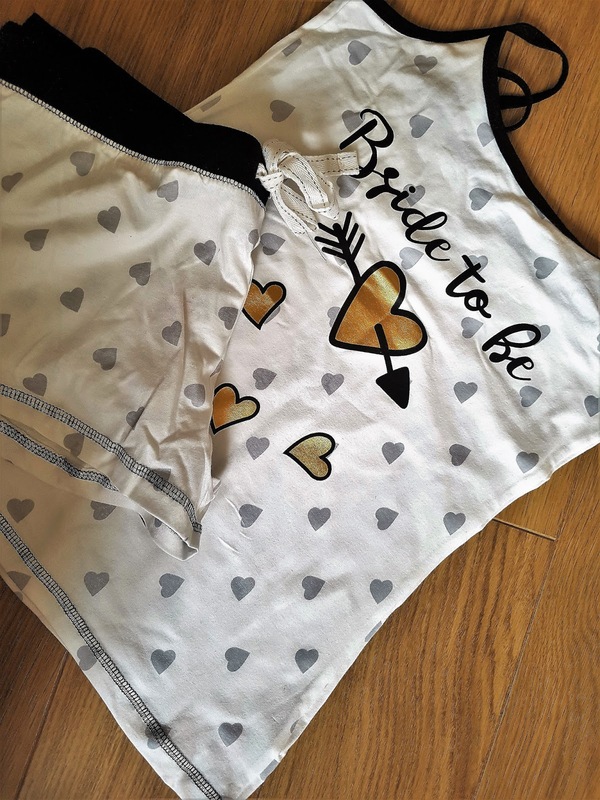 Is it bad that I still wear these Bride To Be pyjamas, even though I'm now happily married and have been for six weeks? I don't care. They're so comfy, and remind me of the exciting months leading up to our wedding day! Now that my local WHSmith have stopped stocking Blogosphere magazine, I decided to go ahead and buy myself a subscription. It made sense, I mean, I buy it every time anyway. This way, I don't have to remember to go out and buy it, if I can find it. It just arrives on my doorstep for me to enjoy! 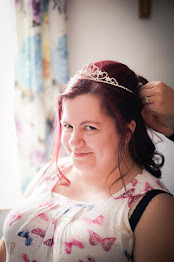 Don't go into Wilko with a fellow blogger. You will come out of there out of pocket! 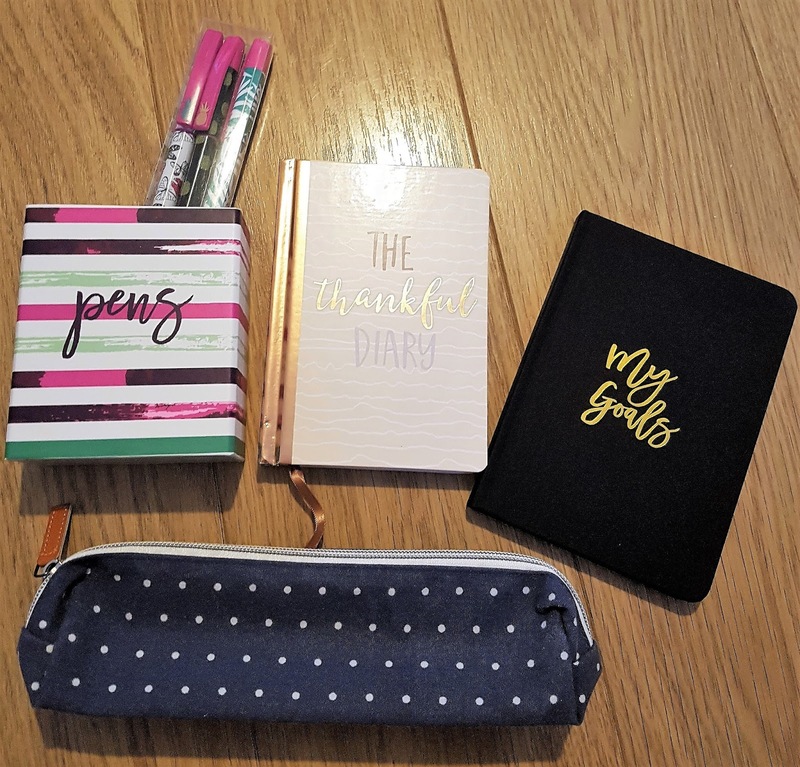 Okay, so I may be blaming Steph for my impulse buys in Wilko, but I couldn't resist these cute stationery bits. Plus, I needed a new pencil case. 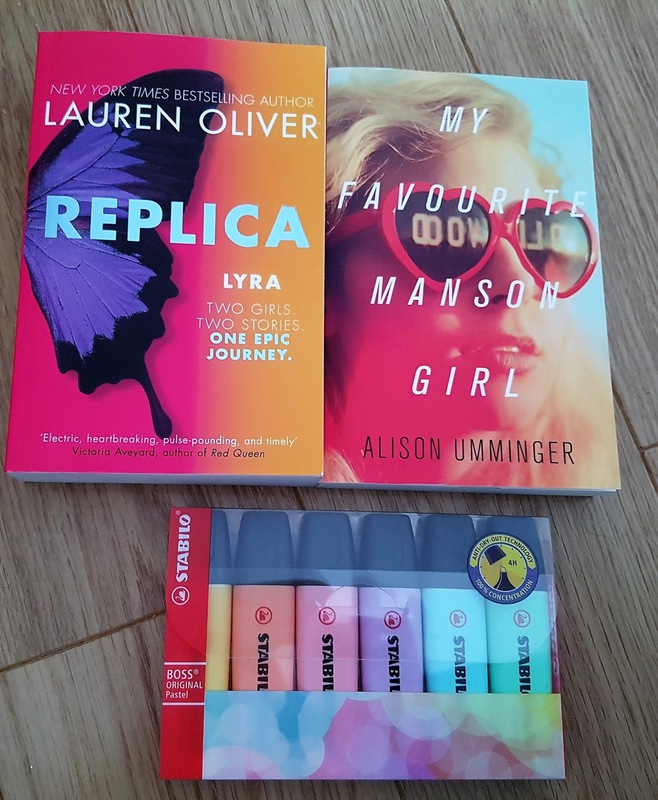 An Avon haul! I don't do many of these anymore, but I've been buying a lot of nail polish and bubble bath from Avon recently. They've released gorgeous new shades, and exciting new scents. I just couldn't resist! 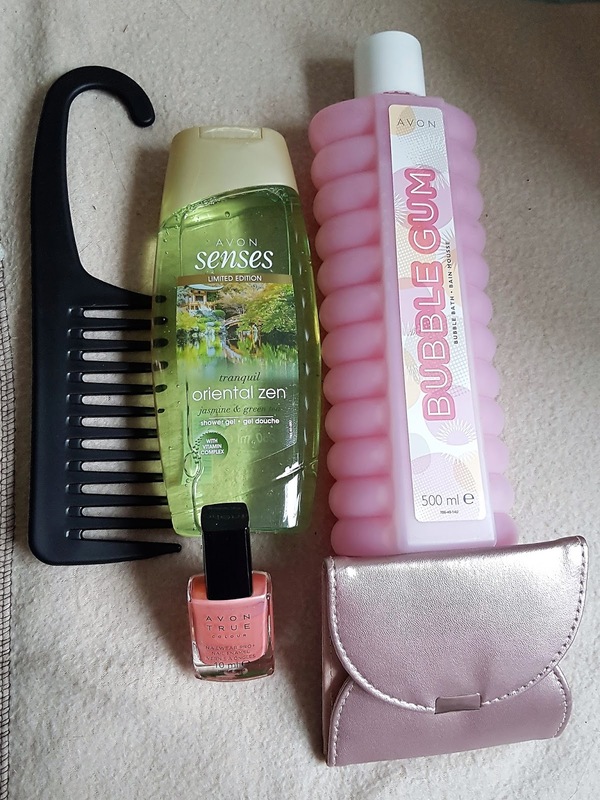 I also picked up a manicure kit from their sales catalogue, as I love having one in my handbag. So, not too long ago I bought a set of four Boss Original Pastel Highlighters. Then I found out they sold them in packs of six. And so I bought the six packs. Don't worry, the pack of four didn't go to waste. I gave them to my colleague, who really loved the pastel colours. 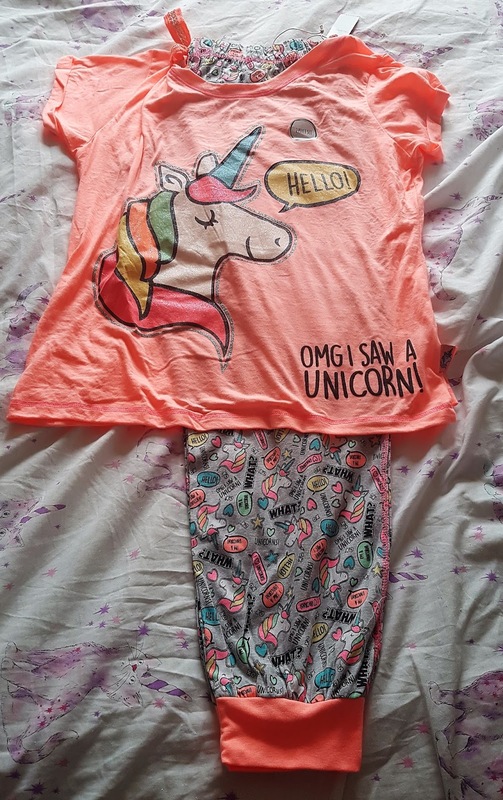 Oh look, more Primark pyjamas! I think I have a problem, guys... My pyjama drawers (I have two) are full to bursting now, but I just can't stop buying more. Especially when they have unicorns on them! 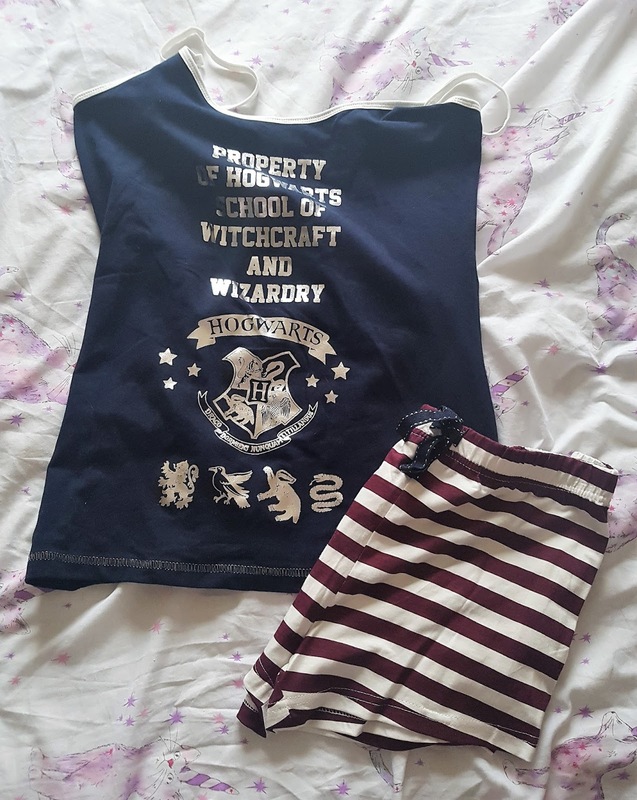 Harry Potter pyjamas are also my weakness. I go through quite a lot of shorty pyjamas, as I get so hot overnight, and they don't take up much room in the pyjama drawer. That's what I tell myself when I keep buying more, anyway! Over Summer, I lived and died in these vest tops. Teamed with an £8 Primark cardigan for the cooler evenings. My go-to Summer outfit. 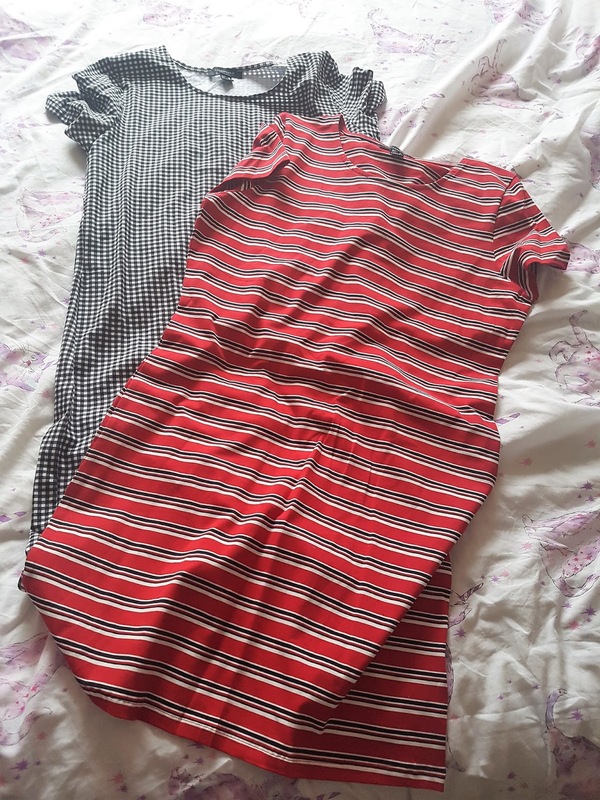 And gingham and striped dresses, to go over a pair of black leggings. Perfect Summer attire. And at only £5 each, these were an absolute bargain! 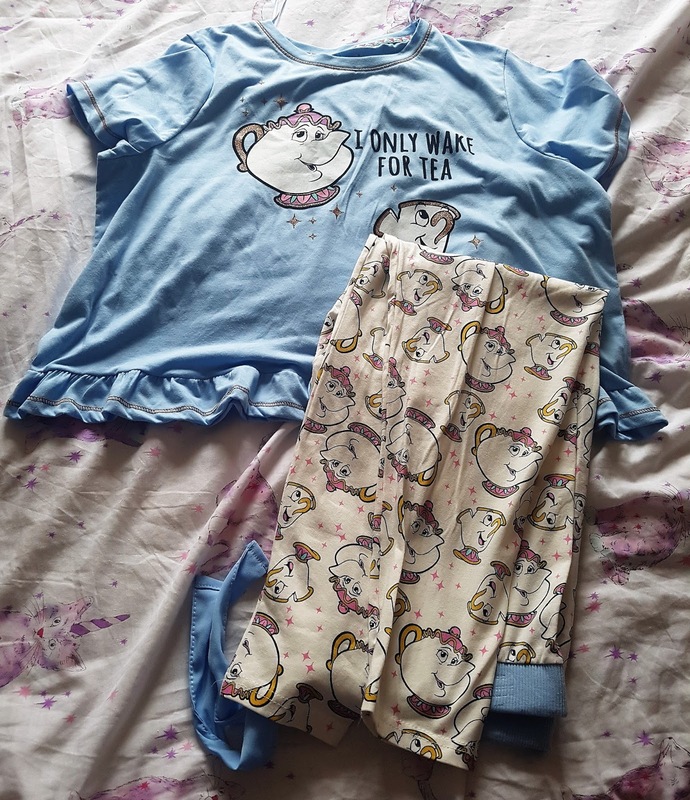 Well, I was never going to not buy the Mrs Potts and Chips pyjama set from Primark, was I? Do you realise how hard it is to find pyjamas that feature tea as a slogan? It's always coffee, coffee, coffee! And I don't drink coffee...often. Oh look. More Primark pyjamas. Sigh. Are you bored of my pyjama obsession yet? I am! 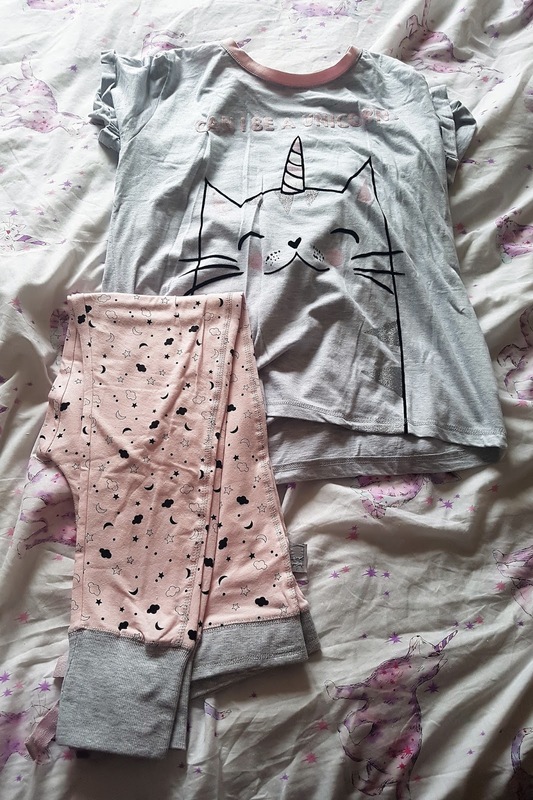 But these caticorn pyjamas were just too cute to resist. Oh, oh. 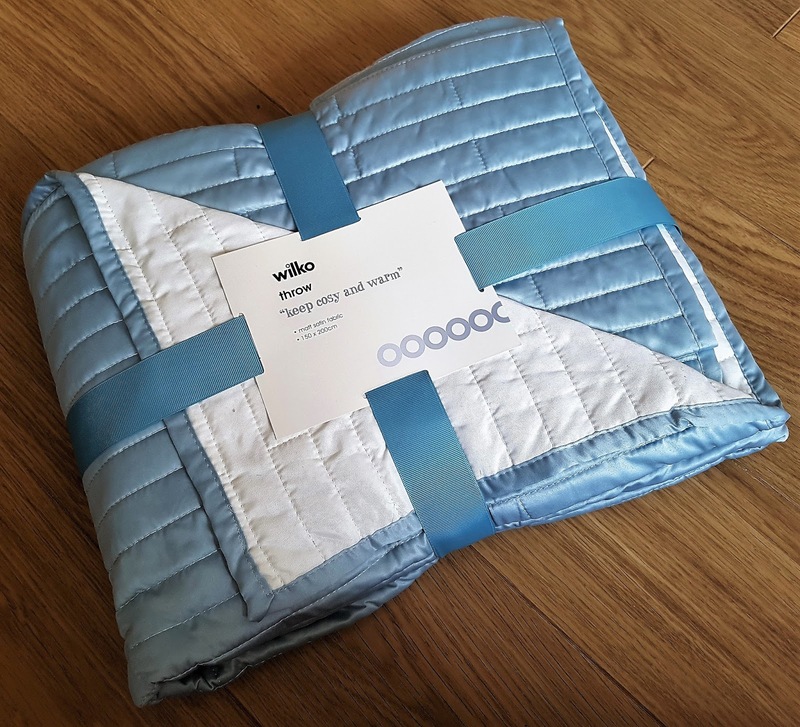 Something from Primark that isn't pyjamas! Amazing. 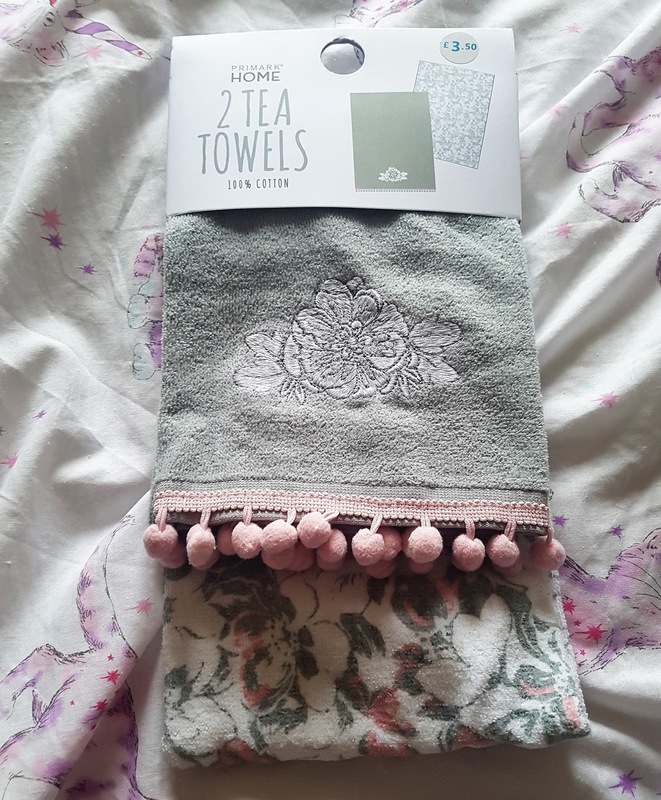 I've been after some new tea towels for ages, and these were cute and a decent price. Books because, you know I can't leave a shop that sells books without at least one in my bag! Also, I read Fiona Barton's The Widow, and loved it, so I'm looking forward to reading her latest, The Child! Which now, months after purchase, I've read and can confirm it's as good as I hoped it would be. Oops, more books. 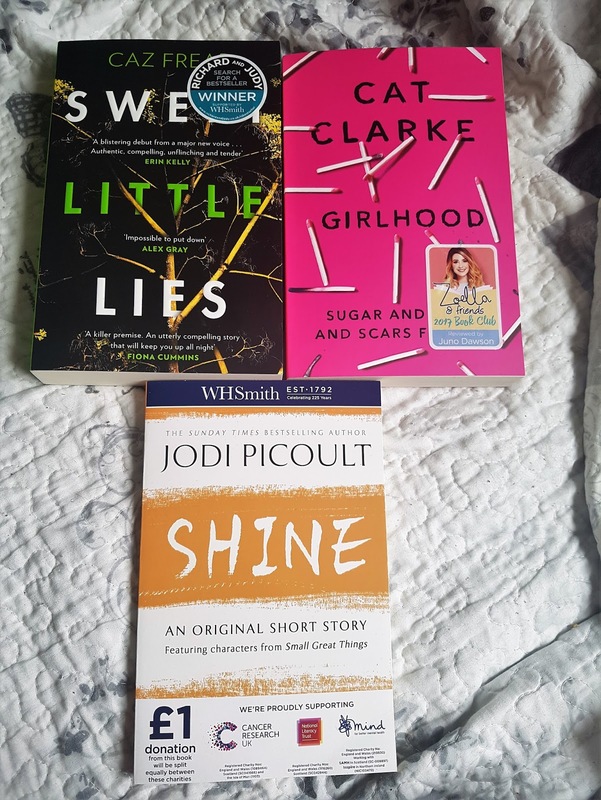 A little WHSmith book haul here, which is unusual as I very rarely buy my books from anywhere other than supermarkets now. The big name supermarkets always have such a good price on books, so much cheaper than the high street booksellers! 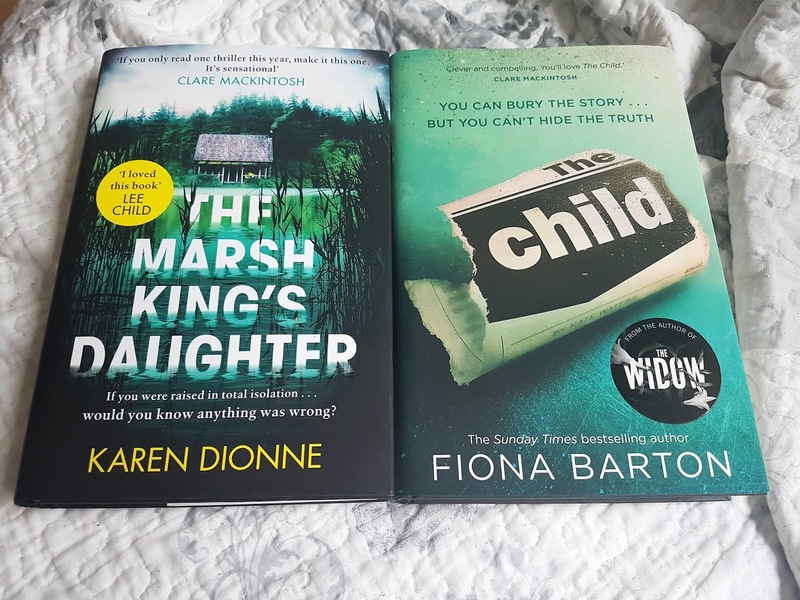 Here is an example of a supermarket book haul! Even hardbacks are cheaper in the supermarkets. Tesco is my favourite for books, as my local Tesco has a huge book section! 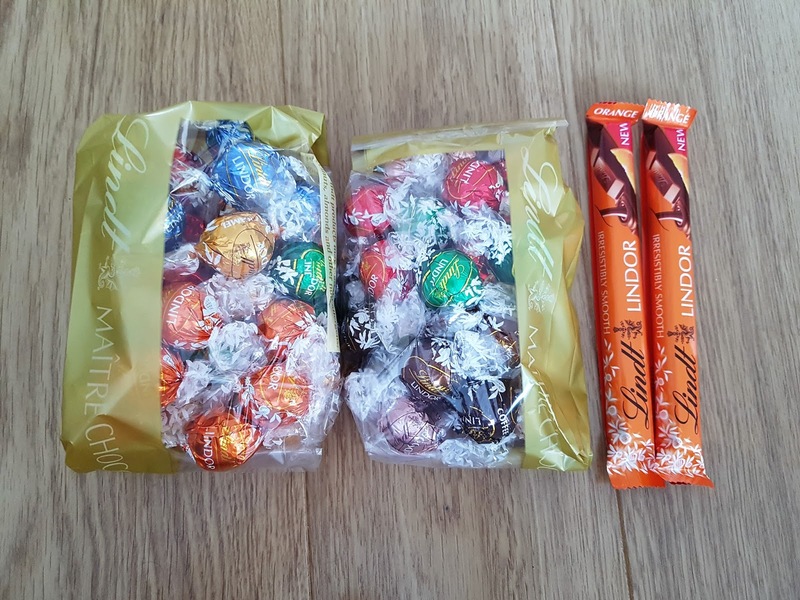 We, fairly recently, got a local Lindt store. You can imagine my glee. I've eaten so much Lindt chocolate now, though, that I no longer want any! And that's a wrap. On this haul post, at least. What have you bought that's made you happy lately? I loved looking at all what you got. 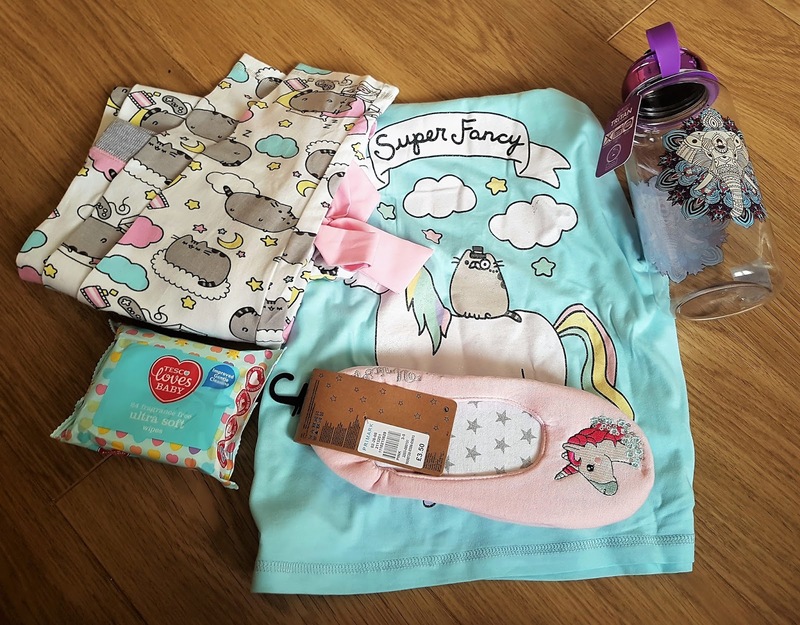 I loved the Pusheen stuff! I wish I could shop online with Primark, there seems to be so much good stuff there.